• Inheritance Books is currently running a pre-order special on all paperback versions. 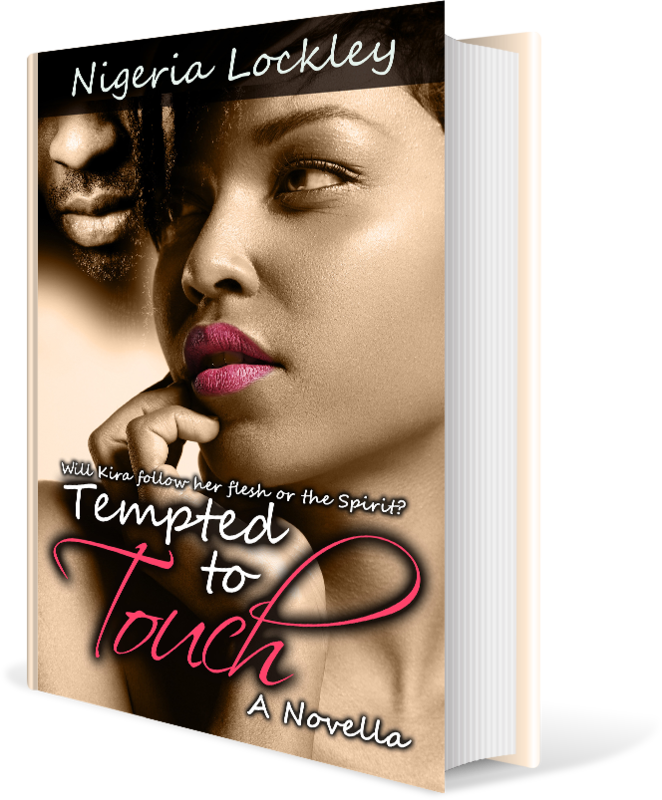 You can pre-order the paperback version of Tempted to Touch at 20% and receive an autographed copy. I share just about everything I do. I’m a reality t.v. star without a show. However, I do have a blog. When I found myself at a writing halt I voiced my struggle on my blog ‘The Neophyte Author’ and tried to run away from the first person narrator even after my sister-author-friend, Unoma Nwankwor told me I could do it. The running stopped once I received a phone call from the one and only Michelle Stimpson—author, educator, and my unofficial mentor (I dubbed her my mentor in head, but that’s another story). She’s written over twenty books and more than half of them are in first person. Michelle was kind enough to walk me through her decision to write her first novel, Boaz Brown in first person. It was very natural and easy for her during that instance because she and the protagonist of Boaz Brown shared a lot of the same issues. Instantly I knew why I no longer had a passion for my passion project. Kira was me and I was Kira. Married and in trouble. When I began Tempted to Touch my husband and I were in this awful and icky place that is usually filled with cussing and drink throwing on reality t.v. Since I’m Christian it was filled with a lot of “Satan I rebuke you” and “The devil is a liar”. I realized then that I would be writing my unhappiness. That wasn’t something I felt comfortable with but at the same time I knew that Tempted to Touch was a story that needed to be told. Of course, to keep things on the up and up between my husband and I. I embellished a bit and gave the characters issues to fight about that were slightly different from ours. Regardless of the changes, I believe that I’ve found healing in certain areas of my marriage and I know that God will use this story to help other women find some healing in their marriage.